Have We Forgotten the Importance of Food? It Might Sound Rude But It’s The Reality Of Modern Dietary Habits. We binge on anything that is sweet, laden with unhealthy fats and high in calories, but keep away from taking in healthful foods. In essence, we are slowly forgetting the importance of food. The results are obvious. Americans are fatter and sicker than ever before. One thing to note at this point is that health literacy of Americans is barely more than 10%. As one of the most developed countries with the highest spending on healthcare, the US seems to be struggling with the burden of obesity and chronic illness. So, Where Is The Fault? Is it that we are not taking enough care of our health or are we lagging in medical knowledge at the individual level? Sadly, neither of these factors have more profound roles on our health than the foods we eat every day. Yes, we do indeed become what we eat. The foods we eat enter into our bodies and help, or hinder, the normal physiological functions. However, when we eat garbage, we are most definitely hindering it. As a matter of fact, our dietary habits and the ingredients we consume have changed so drastically in the last few decades; we have replaced natural foods with processed foods and synthetic ingredients. 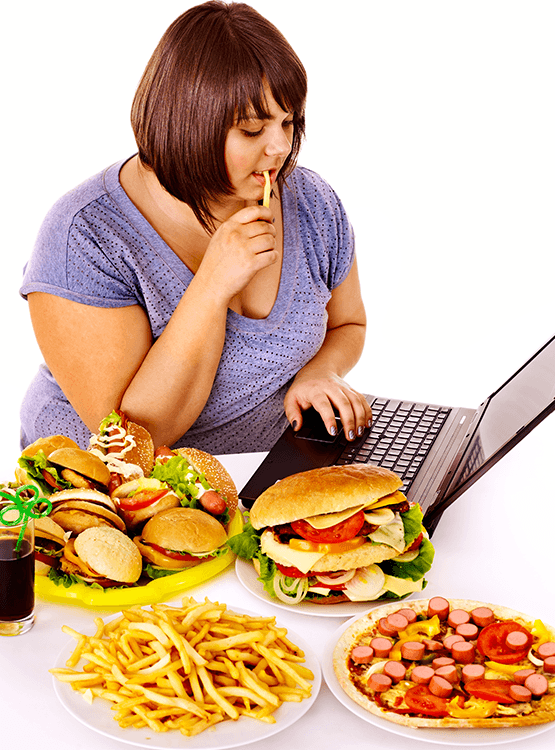 Bad food choices have wreaked havoc on our health and we seem to be falling into an abyss of ill-health. But we are not there yet. We can reclaim our health by eating healthful foods and the time is now to start. Knowing is half the battle, so being in the know of how our modern diet can have a profound negative impact on our health is the first step. Avoiding the following food ingredients will go a long way in improving your health. An acronym for Monosodium glutamate, MSG is a flavor enhancer. Chinese foods, canned vegetables, and processed meats contain permitted amounts of MSG. Though the Food and Drug Administration (FDA) categorizes MSG as a “generally recognized safe” food ingredient, there have been reports of adverse reactions in those who take it. Headache. Keep in mind that the International Classification of Headache Disorders 3rd edition (ICHD-III beta) classifies MSG as a causative substance of headache. This common artificial sweetener has been linked to blood-related cancers (leukemias and lymphomas) in animal studies. Allegedly, Aspartame has links with headache, dizziness, digestive issues, and mood swings. Moreover, there have been claims that it could lead to Alzheimer disease, birth defects, diabetes, Gulf War syndrome, attention deficit disorders, Parkinson disease, lupus, multiple sclerosis, and seizures. Chemically, all fats contain carbon, hydrogen and oxygen atoms. Trans fats are those that contain hydrogen atoms on the opposite sides of the double bond. A lot of chemistry, huh! Simply put, trans fats are formed when liquid vegetable oils are solidified through a process called hydrogenation. Processed foods such as doughnuts, cakes, pie crusts, biscuits, frozen pizza, cookies, crackers, and stick margarine are rich in trans fats. Studies suggest taking high amounts of trans fats could increase the risk of heart disease, stroke, and heart attack. Even worse, these unhealthy fats promote chronic inflammation, the root cause of most lifestyle diseases in the modern times. Some studies also add that taking trans fats could increase the risk of colon cancer, especially in women. For this reason, the FDA requires the manufacturers to state the amount of Trans fat on the label. However, the manufacturers are quick in hiding the actual fat content by stating “0” Trans fats. Note that “0” does not mean the product is safe for consumption. Here is how the plot goes: The US FDA allows the label “0” if the content is less than 0.5 gram per serving. If the manufacturer decides to keep the amount per serving low so as to contain less than 0.5 grams per serving, you can be falsely led to believe that the food is safe. It may not be always possible to eliminate these culprits from the modern diet. However, you can limit the intake of processed foods. Another key is to replace the bad foods with the good ones. 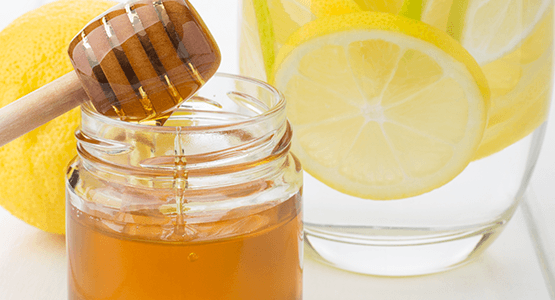 For example, if you have a fetish for sugary drinks, you can gradually shift your taste to honey water. In any case, make sure to appreciate the importance of food in health maintenance and stay away from the culprits in the modern diet.